While this will predominantly be an early retirement blog, eventually Poopsie and I plan to spend our retirement travelling. When we do that, this will hopefully morph into a travel blog. In the meantime, I will post occasionally about the travel we do. Unfortunately, this year Poopsie and I spent Christmas apart. I had a girl’s trip planned (two years in the making) that had been organised before he and I got together. Not only did he not want to crash the girl’s trip, but it was also his turn to have his children for Christmas. So on the 23rd of December, I headed off to Tasmania. For those non-Australians, Tasmania is a small island state of Australia. It sits to the south of Australia and, as it is an island, can only be reached by air or sea. We based ourselves out of Launceston and Hobart, the state capital. I have split this post into two and this one will cover the highlights of Launceston. Just outside of Launceston is the Tamar Valley. Dotted around here are lots and lots of wineries. Tasmania is quite well known in Australia for its wine, and during our visit I found out why! 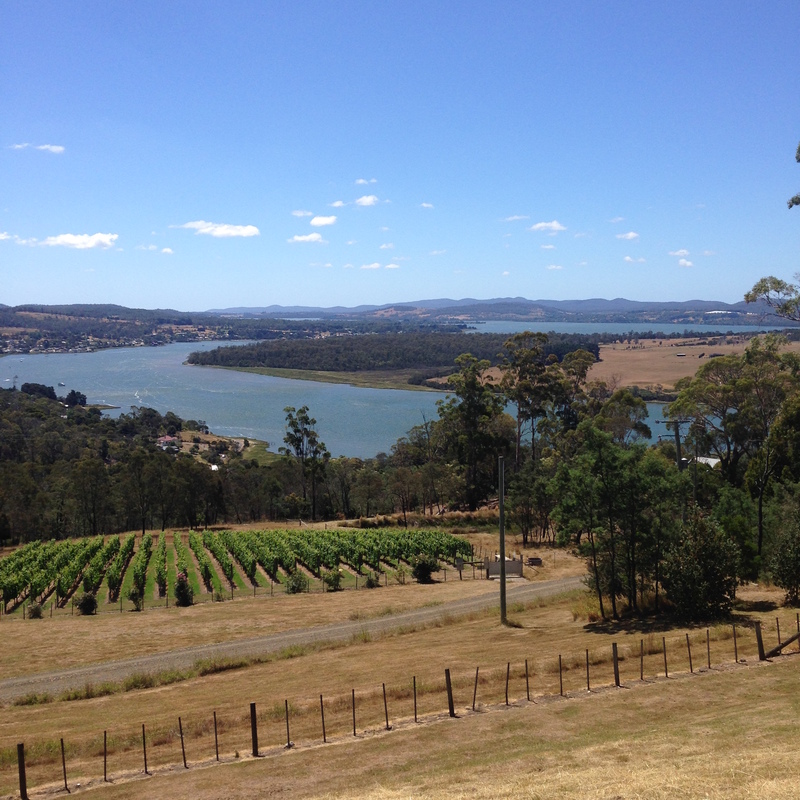 We visited Josef Chromy Wines, Goaty Hill Wines, Tamar Ridge Winery and Holm Oak Vineyards. They were all excellent. For anyone interested in ordering some wine from these great makers, they all ship to mainland Australia and I am sure if you contact them they would be happy to ship internationally. Penguins are my favourite animal. Last year, my mum visited a fairy penguin colony in Melbourne and I put it on my Bucket List. However, I was delighted to discover the Low Head Penguin Tours, about an hour outside of Launceston. For a bargain $20 each, we got around 90 minutes of walking around, seeing penguins and learning about them from a guide. I highly recommend this to anyone visiting Tasmania. Even if you’re not going to Launceston, figure out a way to include it in your trip. You won’t regret it! We were in Launceston on Christmas Day. With no family to celebrate with, we were hoping to find a delicious but intimate Christmas lunch to attend. We found it at the Brisbane Street Bistro. The food was excellent. The starter, a cauliflower soup, is one of the best things I have ever eaten. The service was impeccable and the atmosphere was lovely. A must-eat place if you’re ever in Launceston. 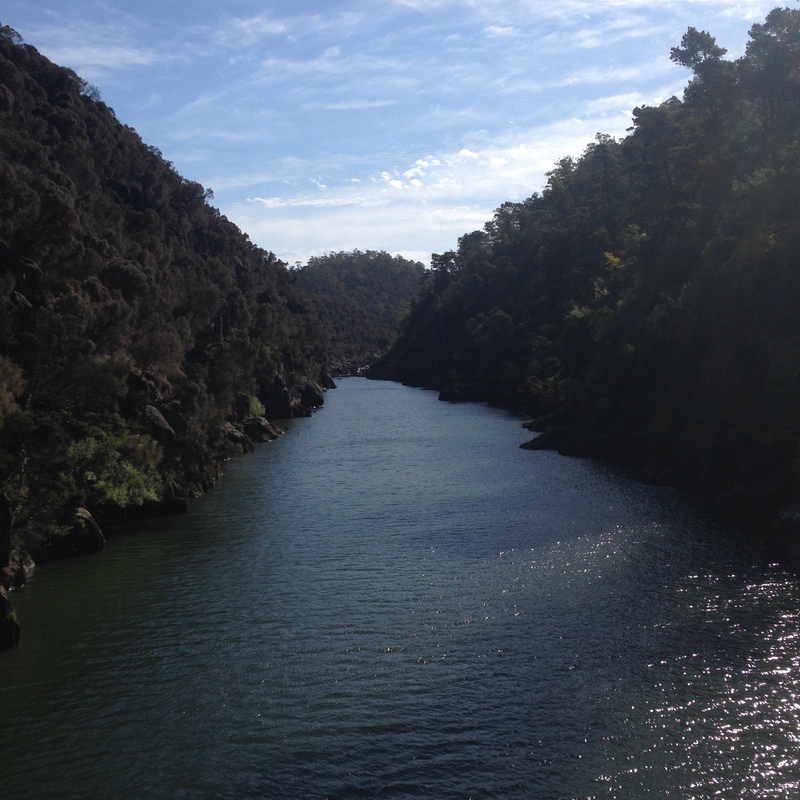 Practically in the city centre of Launceston is Cataract Gorge. It’s strange to find a beautiful gorge in the city- it must be a pretty great thing to live near. After our Christmas lunch, we decided to walk it off through the Gorge. There were some steep walking tracks but the views were spectacular. Down in the basin there is also a large swimming pool. We weren’t aware so didn’t come prepared for a swim, but it looked idyllic. There is also a chair lift across the basin but unfortunately it was closed on Christmas Day so we couldn’t use it. No less that six different people recommended to me that when in Tasmania, go and eat at the Christmas Hill Raspberry Farm. I’m glad I listened! Their slogan is “The Way Life Should Taste” and I couldn’t agree with it more. They do serve regular food, but I recommend you get one of their dishes that features the raspberries they grow on site. I personally got the pancakes with raspberry ice cream and jam, and it was heavenly. That’s Part 1 of my Tasmania Trip. Tune in for Part 2 were I detail the highlights of Hobart. Have you ever been to Tasmania? What did you like most about it? Tasmania is incredible! I flew into Hobart (via Sydney, via Toronto!) and completely fell in love with how charming and welcoming the city is! The tour of Cascade Brewery and the grounds was definitely a highlight. I then spent about a week over camping in Maria Island, which is one of the most interestingly beautiful places I’ve ever been to in my life. Thinking about the Painted Cliffs keeps giving me motivation to save all my pennies so I can get to my final goal of being a financially-free nomad and making my way back there! I’m glad you liked Tasmania as much as I did Frugal Desperado. Stay tuned this Sunday for the second part of the post! That’s great that you’re keeping your favourite destinations in mind as motivation to make it as a financially-free nomad! Good luck! !